Despite the wide interest in material culture, art, and aesthetics, few studies have considered them in light of the importance of the social imagination - the complex ways in which we conceptualize our social surroundings. This collection engages the “material turn” in the arts, humanities, and social sciences through a range of original contributions on creativity in diverse global and contemporary social settings. 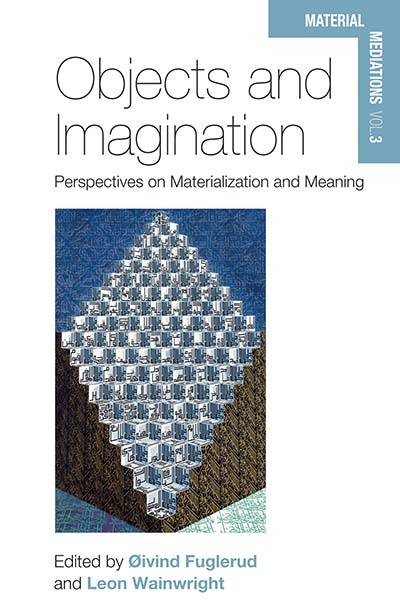 The authors engage with everyday objects, art, rituals, and ethnographic exhibitions to analyze the relationship between material culture and the social imagination. What results is a better understanding of how the material embodies and influences our idea of the social world.